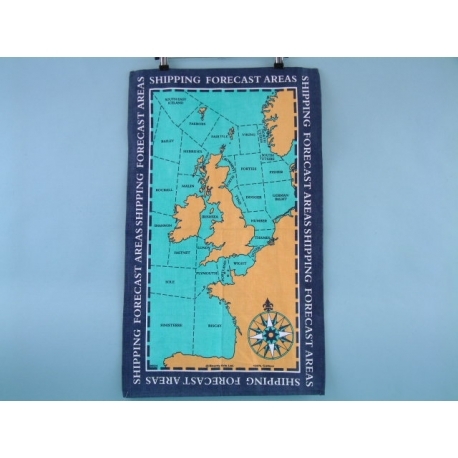 With the UK Shipping Areas Galley Cloth, your customers will be able to see at a glance the precise locations of all the various shipping areas around the British Isles. Each cloth is made using quality materials making this the perfect cloth for keeping the galley (or kitchen) area clean and tidy. If your customers are looking for a tea towel that’s a little bit different, then this is it! 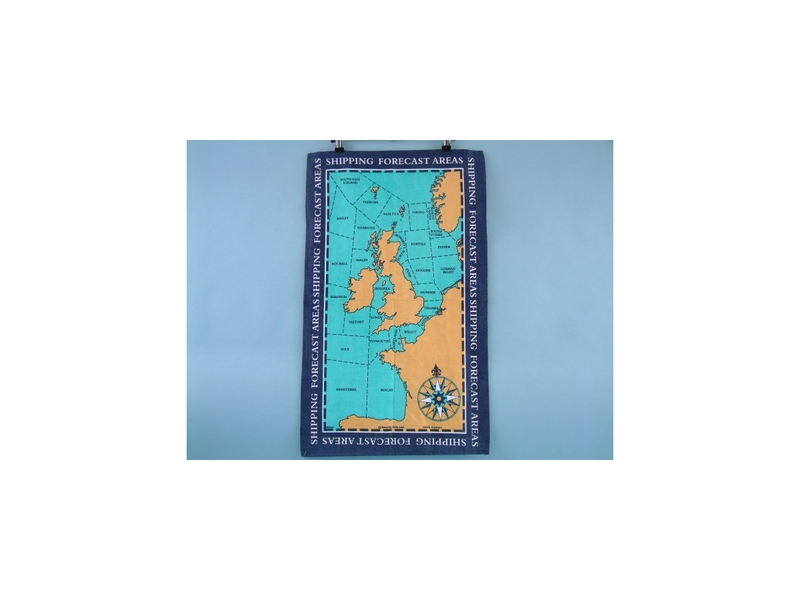 The cloth itself depicts the various shipping areas around the British Isles and sports the words “Shipping Forecast Area” around the edge.